The opening round of Sectional play is complete and the quarterfinal match-ups are set for the boys and girls Section V basketball postseason tournaments. 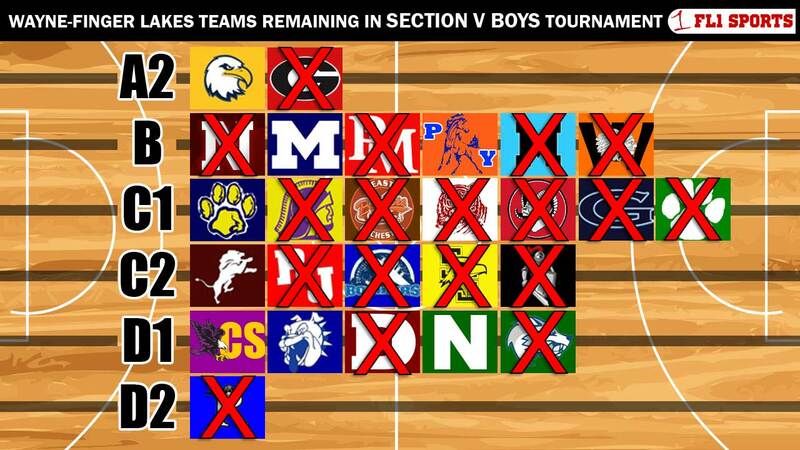 Of the 42 Wayne-Finger Lakes boys and girls teams that are competing amongst Section V opponents, just 19 are still alive. FingerLakes1.com will be live in Clifton Springs on Friday night at 6:00 pm for Pal-Mac vs Midlakes girls on FL1 Radio. Then on Saturday, you can hear Wellsville take on Mynderse in Class B, LIVE at 6:00 pm on FL1 Radio. 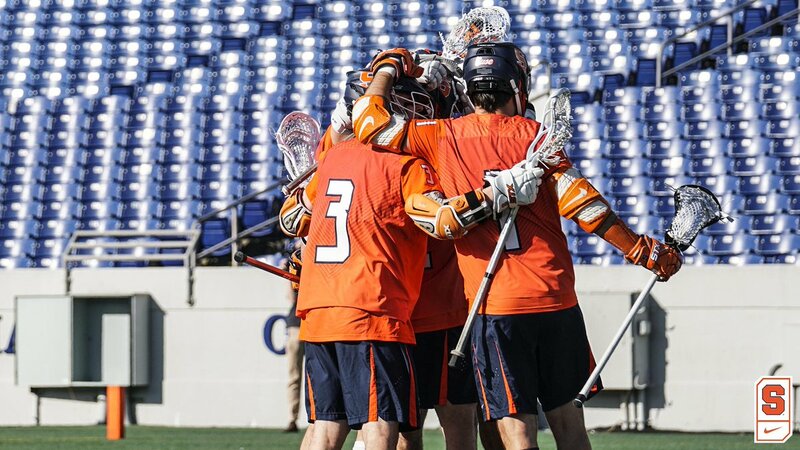 Both games will be re-streamed with full game video the following day. Stream times will be announced during the FL1 Radio broadcasts. 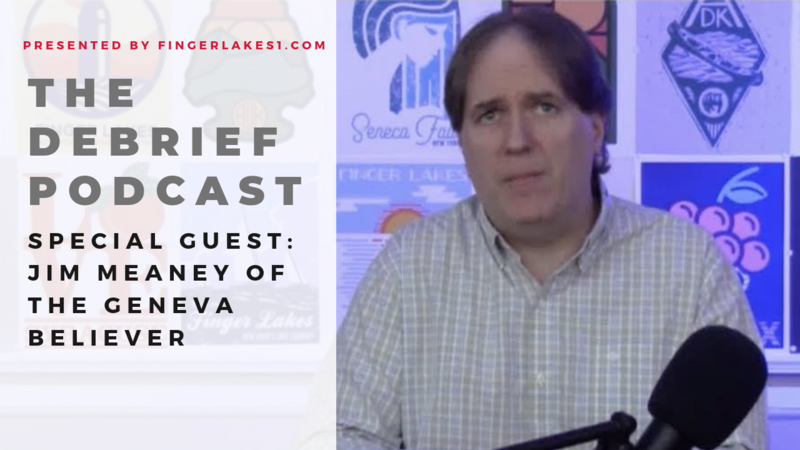 Check the front page of FingerLakes1.com for links to all the live streams or tap the FL1 Radio tab on our free Android/iPhone app. The most heavily contested bracket for Wayne-Finger Lakes teams on Wednesday night was Class B. The top seed Mynderse Blue Devils absolutely hammered 16 Attica, 109-52, behind a 36 point effort from senior Devin Anderson who nailed a school record 9 three-pointers on the night. Hunter Haust and Quintin Battle scored 12 each. Jake Robinson and Darren Miller scored 11 points each including a pair of dunks by the junior Miller. Kellen Caraher added 10, Luis Carrion scored 7, and Jesse Kabat and Devon Rasbeck scored 5 each, Mynderse will play Wellsville in the quarterfinal round on Saturday night in game that can be heard live on FL1 Radio at 7 pm. The Pal-Mac boys saw their season come to an end at the hands of Wayland-Cohocton and former Mynderse coach Mike Fields, 90-79. Way-Co standout Connor Englert scored 45 points. Pal-Mac was led by Nick Sapienza’s 27 points and Jaydin Blanc’s 18 points. Congrats to our seniors for a great entertaining season. And to Coach Nolan being named Finger Lakes League Co Coach of the year. The upset of the bracket came as #11 Midlakes defeated #5 World of Inquiry 65-56. 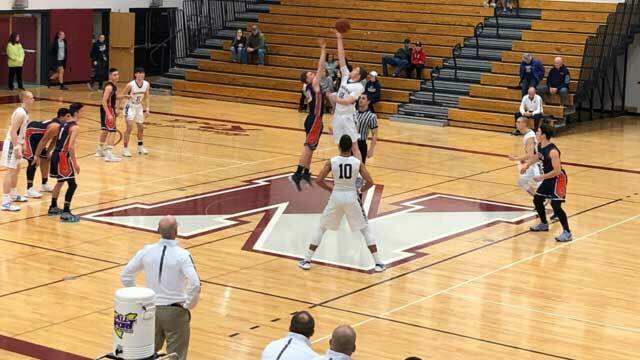 Bryce Burri scored 16 points and dished out 7 assists, Trevor Milliman scored 16 points and grabbed 8 rebounds, and junior Devin Hicks scored 14 points. 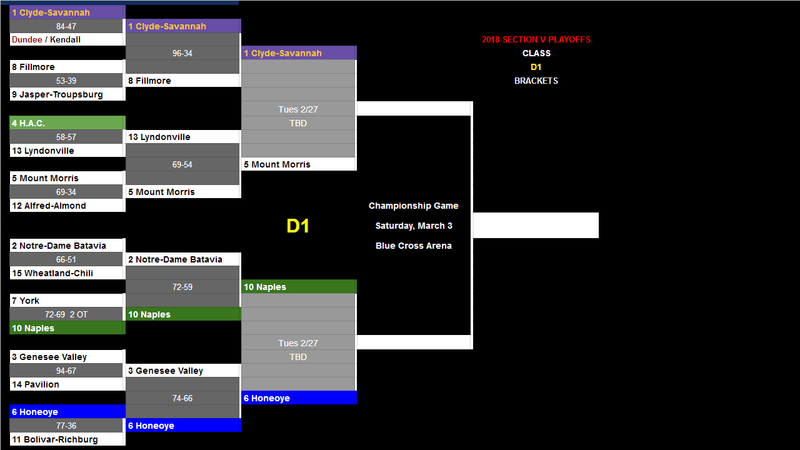 The Screaming Eagles will face #3 Livonia on the road on Saturday night. 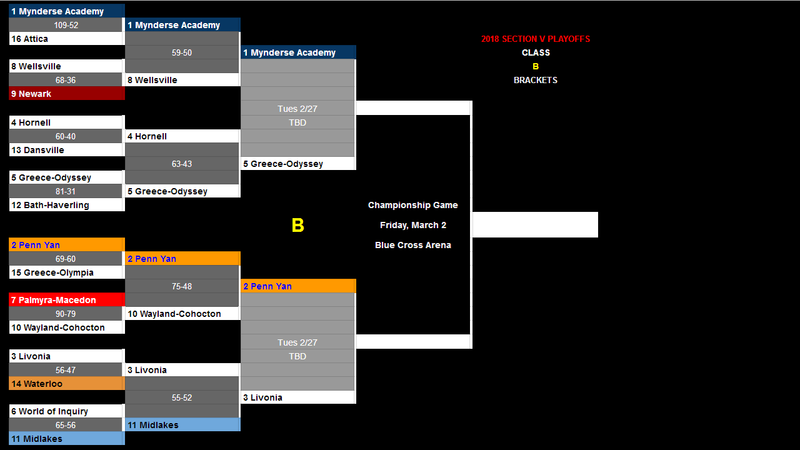 The #2 seed in Class B, Penn Yan also advanced. The Mustangs defeated #15 Greece-Olympia 69-60 to move on and host Wayland-Cohocton on Saturday night. 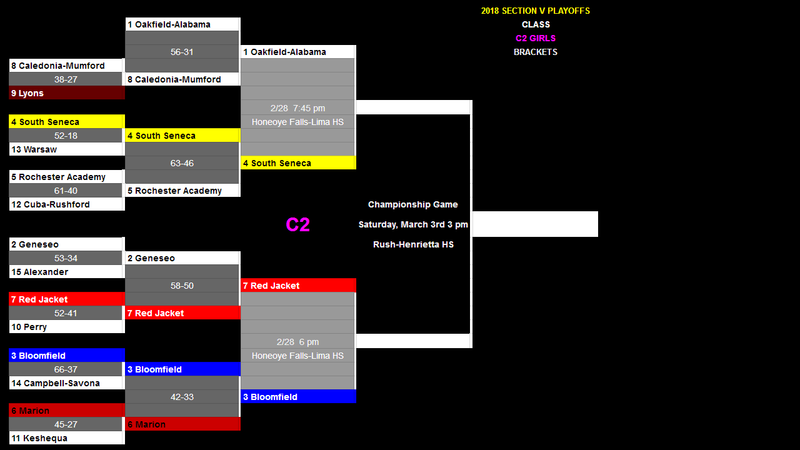 The top seed Clyde-Savannah Golden Eagles rolled into the quarterfinal round with an easy win over Kendall. It was a great night for the Finger Lakes West teams in Class D1 as both Honeoye and Naples move on to the next round. 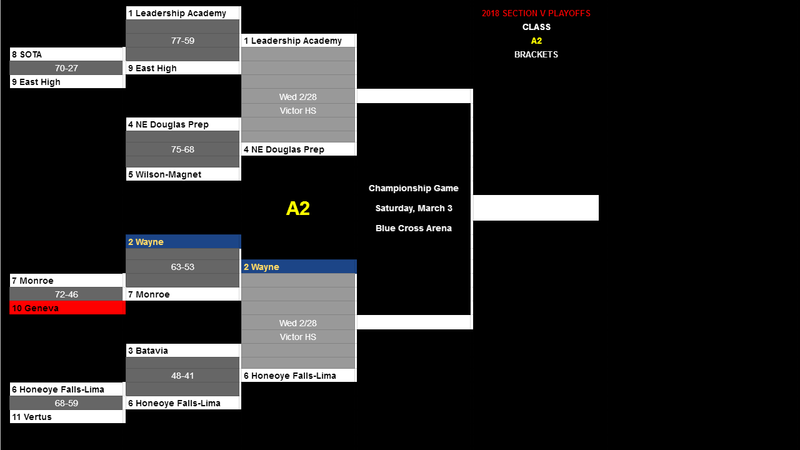 #4 seed HAC was the lone Wayne-Finger Lakes team to see their season end on Wednesday night. Five Wayne-Finger Lakes girls teams bowed out of the girls Class C1 tournament on Wednesday night but the two highest W-FL seeded teams advanced. #1 Red Creek rolled past #16 Holley by a score of 73-22 while #3 Gananda moved past #14 Avon 51-39. Red Creek saw four girls score in double-digits led by 16 points from Isabella Wilbur who made her 3rd half-court shot of the season (video below). Alex Mosqueda scored 14, Emma Gridden scored 13 and Katie Smith scored 10 points to go along with 9 rebounds. Red Creek will host #8 Byron-Bergen on Saturday night in Red Creek. 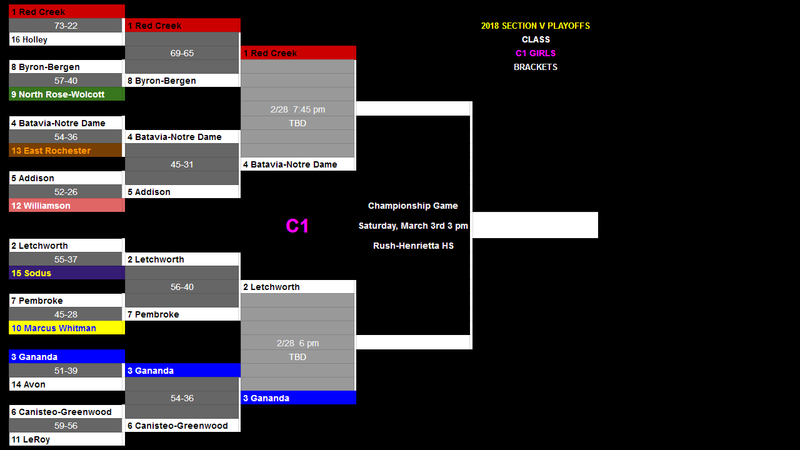 Up next for Gananda is #6 Canisteo-Greenwood. 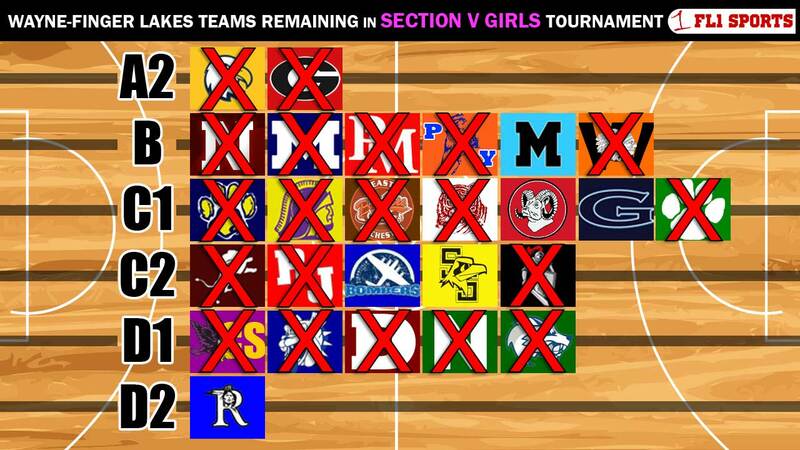 The Finger Lakes West was successful in girls Class C2 as Bloomfield, South Seneca and Red Jacket all advanced to Saturday’s quarterfinal round. Wayne County went 1-1 on the night with #6 Marion winning easily over #11 Keshequa while #9 Lyons lost at Cal-Mum. Jenna McDonald’s 14 points paced the South Seneca Lady Falcons in their 52-18 win over Warsaw at the Jack Guinan Gymnasium in Ovid. Jade Parsons added 12 points and 11 rebounds while Skylar Shaulis scored 7 points and recorded 8 rebounds. Emma Fletcher added 7 and Logan Shaulis scored 6 points and dished out a team-high 4 assists. 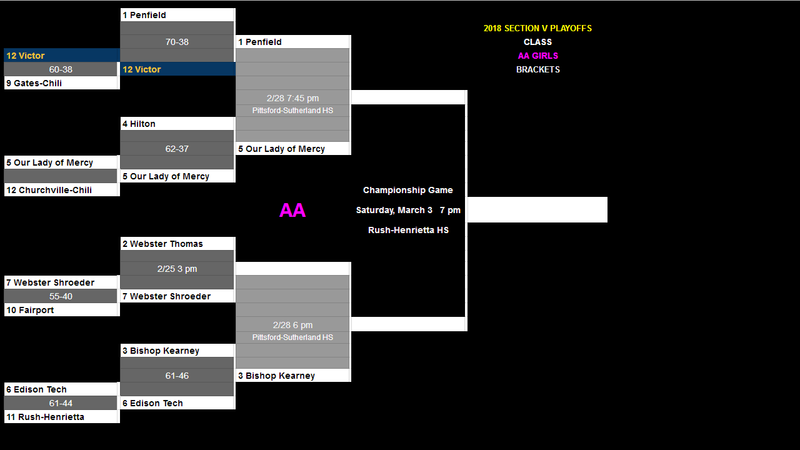 The Lady Falcons will host #5 Rochester Academy on Saturday afternoon. For Bloomfield, Braelin Scott recorded her 21st straight double-double with 26 points and 17 rebounds in the Lady Bombers win over Campbell-Savona. Jessie Sheehan scored 16 points, Carlie Layton added 10 and Amelia Polle scored 6 points and handed-out 11 assists. Bloomfield will host #6 Marion on Saturday afternoon. #7 Red Jacket also represented well for the FL West girls with a 52-41 win over #10 Perry. Sara VanAken led the way with 23 points as the Indians will travel to face #2 Geneseo on Saturday afternoon at 2 pm in the quarterfinal round. The Romulus Lady Warriors had no problem with their opening round opponent, Jasper-Troupsburg, as they rolled at home to a 58-30 win. Next up for Coach Damon Nicholson’s Lady Warriors is a trip to face #4 Genesee Valley on Saturday afternoon.